I attended a catholic primary school, so as much as weekly mass was entrenched in the system, so was community service. I remember when we would be asked to donate our old clothes and excess toiletries towards orphanage visits. There were times that it became somewhat competitive amongst the students all vying for the invisible trophy of biggest old clothing donor. I am much older now, but my St Vincent De Paul days carrying envelopes and cans begging for funds will always stay very dear to me. Every now and again, I find myself involved in numerous not-for-profit activities and lots of people come up to me stating that they would like to get involved with some kind of charity work but don’t know how. They either think it is time consuming, financially consuming or just near impossible. I am one person that gets overwhelmed by long winded projects or projects that involve complex execution strategies. I have way too much personal work to do and very little time so for me, it all has to be simple. Yes we know that a lot of people consistently conduct scams in the name of charity, but as our people say, let the bad eggs not spoil the good ones. There are honest people and trust worthy organisations doing really good work and they need more help than you can imagine. Some need your expertise to function properly and to sustain the work they are doing, some need a little bit of your time, some need your ideas, need your contacts and some just need your experience. You don’t need to start your own organisation to give back to your community. Sometimes whatever help you can offer goes a long way to reach and support even more people. Some of us have large network of friends and others a very large extended family unit. Who says you can’t organise a charitable project every six months or perhaps every year that is conceived and executed by your little network. It could be a soup kitchen, it could be the purchase of hospital incubators or even a party for children at a disabled home. Not all our ideas have to be scaled up to the point that we start seeking corporate sponsorship or international grants to bring them to life. Your friends and family form an already established organisation and most times, that is all the human resource you need. Sometimes, the attention the work garners attracts more resources to the project. Plus you and your network can commit to donating a certain percentage for your salaries every month to finance your own social change projects or other already existing projects. Whether it is charity, community development, social change or poverty alleviation, the sustainability factor and the impact is always important but don’t let that scare you off. 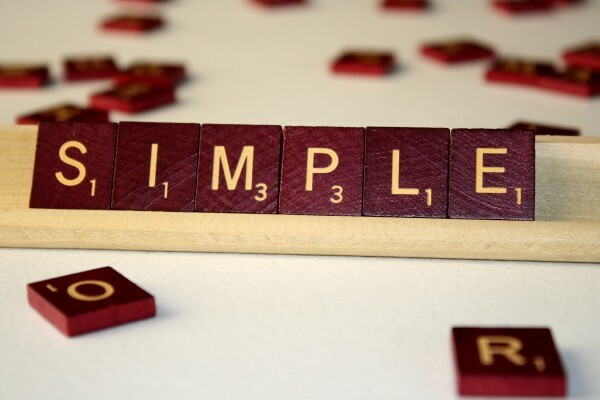 Keep you ideas simple and make them manageable. Make sure it is something you can make room to accommodate without being overwhelmed by it. Ensure that you plan it in such a way that you can consistently execute ever so often and you have the resources to monitor for changes or progress. Always keep a record of what you have been able to do and the numbers of people you have been able to affect. That way, when it comes to scaling up your projects all your ideas will be grounded in reality and you have a realistic sense of what is feasible and what isn’t before you take any giant leaps. As the advert says ‘Every Little Helps’. You never know where it is going to go but all you need to do is start something. You don’t have to be rich and quit your job to make some kind of impact as most people think. We may not be able to change the world but at least we can make our own little contribution. You simplified this to the core, Wana. May God bless your soul.